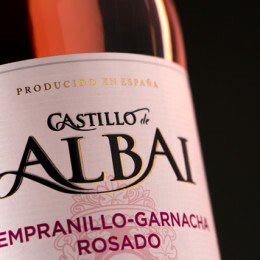 Castillo de Albai Rosé is made from Tempranillo and Grenache grapes. 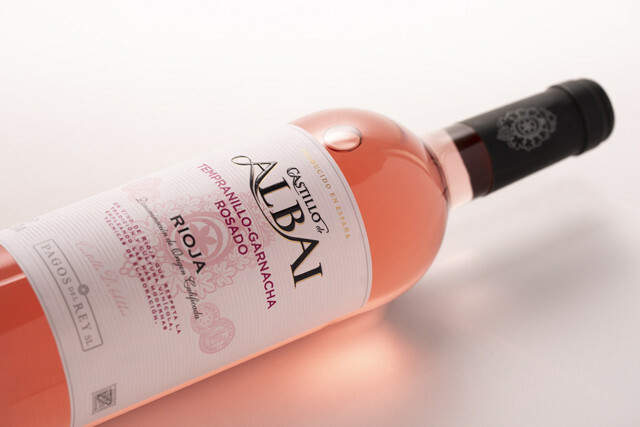 Grenache is the most prestigious variety for rosé wines in Rioja. 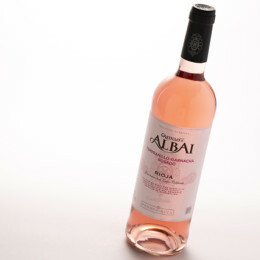 Strawberry pink in colour with aromas fo ripe red berries. 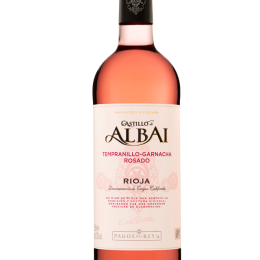 This is an elegant rosé, lusciously fresh in the mouth with full fruit and good structure. 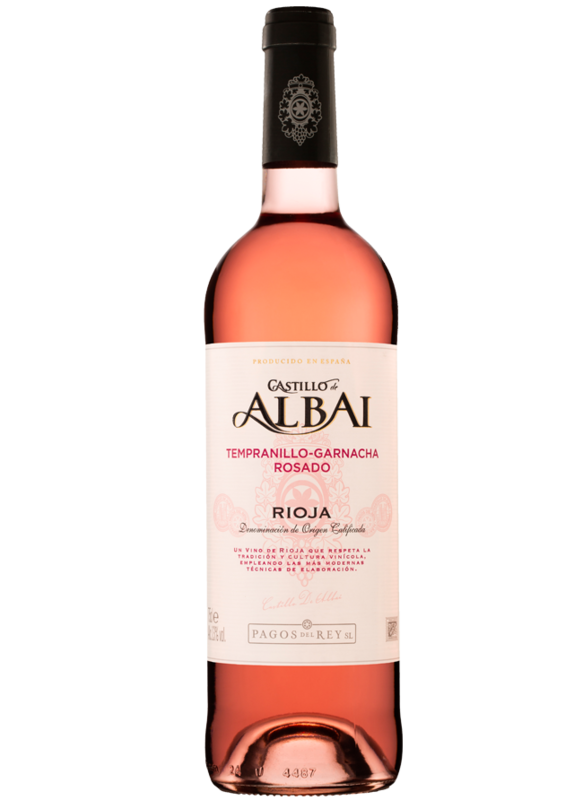 Recommended with all kind of fishes and seafood. 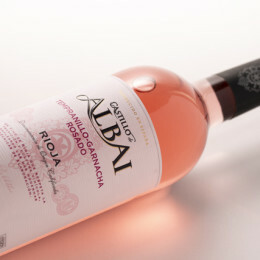 Only the best Tempranillo and Grenache grapes are selected for this wine. 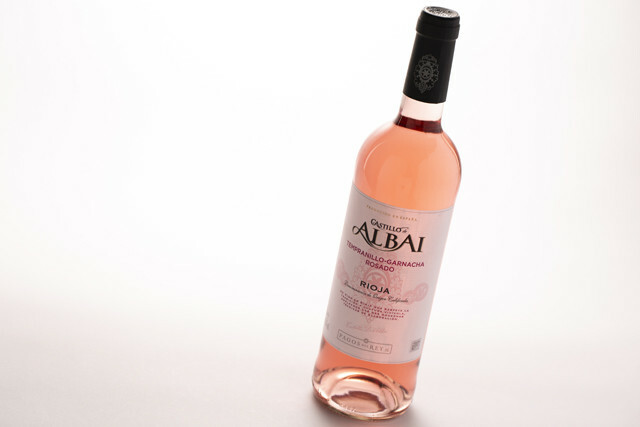 The grapes undergo controlled maceration for 3 to 9 hours, which allows the skins to remain in contact with the must until the wine acquires its characteristic rosé colour. 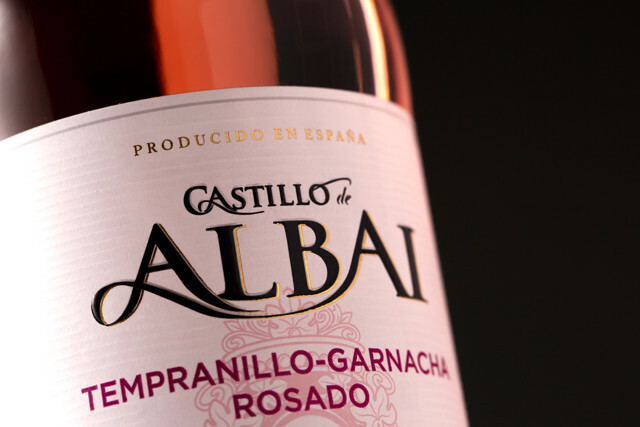 Fermentation takes place at controlled temperature between 15 and 16º C.